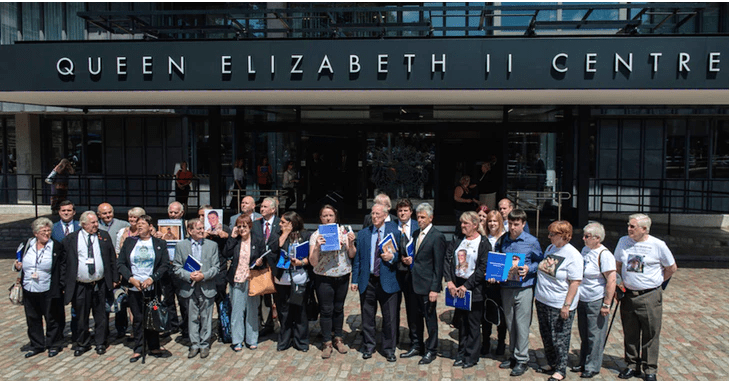 On May 30, the Iraq War Family Campaign Group (IWFCG) issued an update on the campaign to hold government to account, started after the publication of the Report of the Chilcot Inquiry. Following the submissions filed in April by the IWFCG to the Public Administration and Constitutional Affairs Committee (PACAC) entitled “Safeguards for proper Government decision making”, calling for stronger decision making safeguards and legislative reform, on May 29 the PACAC published its report. Rightly, IWFCG underlined one of the core lessons produced by the Iraq Inquiry, namely that “the key lesson of the Chilcot Report is that it will always be insufficient to rely on convention alone”. It is exactly why the Global Committee for the Rule of Law “Marco Pannella” and the Nonviolent Radical Party are campaigning to have the human right to know officially and fully recognized by the United Nations and consequently by all member states.